Itâ€™s football season. Whether youâ€™re a casual fan, a fantasy football nerd, or a diehard trying to will your team to the Super Bowl, the Tovala Steam Oven can seriously help you out by saving you time and improving the quality of the snacks you make for game day. So, letâ€™s talk chicken wings. Making them never seems to get any easier, but eating them is always pretty effortless. Luckily, the Tovala has a way with chicken wings. Whatâ€™s a recipe (in Tovala speak)? A recipe is perfect cooking with one touch. For Tovala Meals, our chefs program the Tovala to use cook cycles that consist of steaming, convection baking, and broiling in sequence to ensure your food is cooked to perfection. Different foods require different cook cycles. Theyâ€™ve done the same thing for several things you can pick up at the grocery store and cook yourself. Options range from broccoli to, you guessed it, chicken wings. 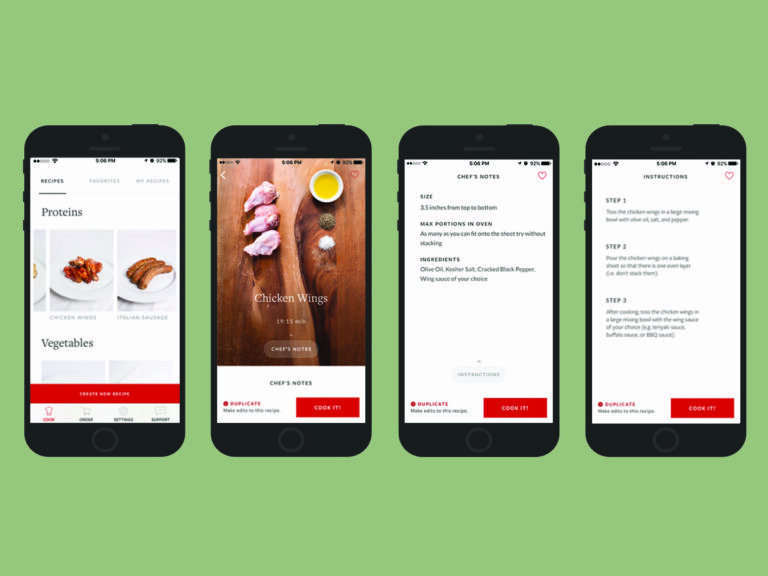 When you utilize a Tovala recipe, youâ€™re taking our chefsâ€™ knowledge and automating the cooking process for your own food. All you do is follow no more than 3 really simple prep steps and press â€œCook It!â€� Then the Tovala knows exactly how to cook your food. Press start, and it will shift between different cooking methods. The end result? Perfectly roasted brussels sprouts or salmon filetsâ€”among many others! Open the Tovala App on your phone and follow the directions. Toss your chicken wings in a large bowl with olive oil, salt, and pepper. Place them on the Tovalaâ€™s baking sheet so they form an oven layer (no stacking!). Press â€œCook It!â€� in the Tovala App, press the Tovalaâ€™s start knob, and walk away. 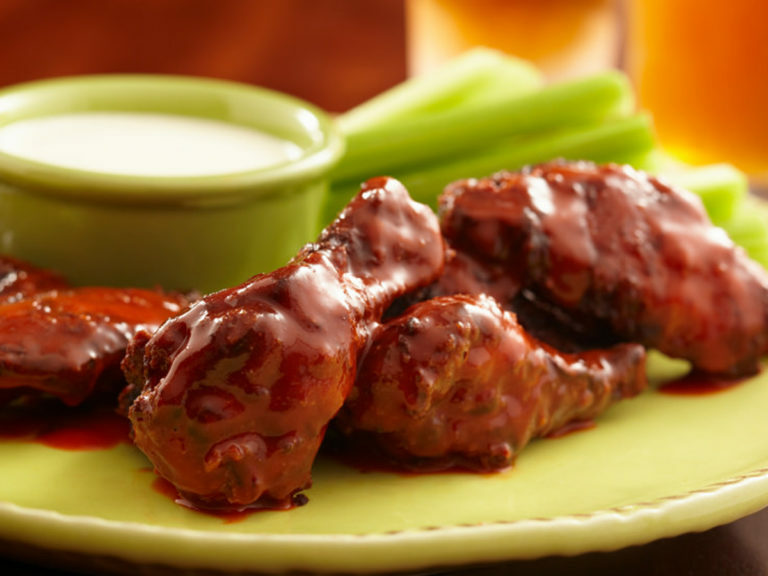 When your wings are done, toss them in wing sauce and dig into finger-licking wings with a golden-brown exterior and tender meat! We wish you, your fantasy team, and your real-life team good luck, and we wish you better homemade wings! Learn more about one-touch cooking in the Tovala Steam Oven!